London is a great place to stay in a luxury hotel, but there are times when some families might want to try something different to the hustle and bustle of a huge, busy city. The good news is that there are some great places to visit with the youngsters in the counties surrounding the capital. Here, we present five of the very best. Based in Milton Keynes, this was a top secret site in the second world war, where over 1,000 people were engaged in code-breaking activities as they intercepted enemy signals. 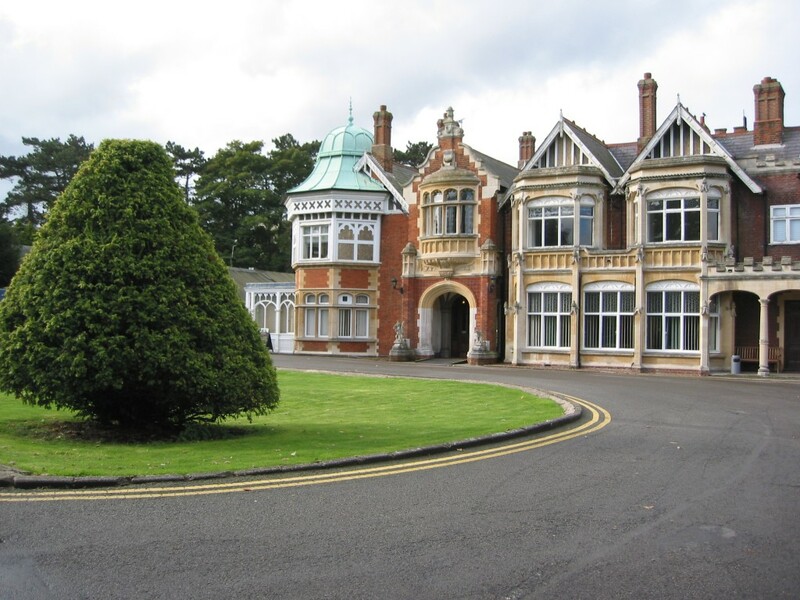 Nowaday, Bletchley is de-classified and the works of people like Alan Turing and his fellow code-breakers have become famous. Families can enjoy interactive games at the site, with multimedia guides and games to enjoy for young code breakers. With lots of exhibitions and displays of actual German Enigma machines, this is a fascinating place to learn about a part of the war that remained secret until recently. 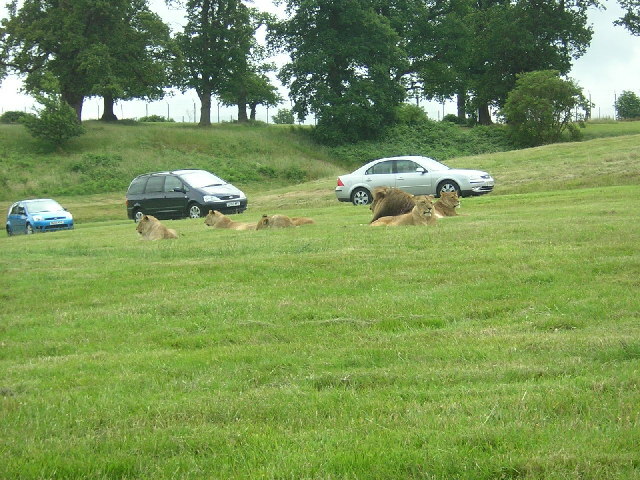 Not far from Bletchley and just off the M1, Woburn Safari Park offers a great day out for animal lovers. Not only can you see lions, elephants and lemurs in the park, but there are also displays of owl husbandry, reptiles like snakes and tortoises, insects and also a Go Ape course for those feeling particularly adventurous. This is another great Buckinghamshire attraction, located in the town of Beaconsfield. 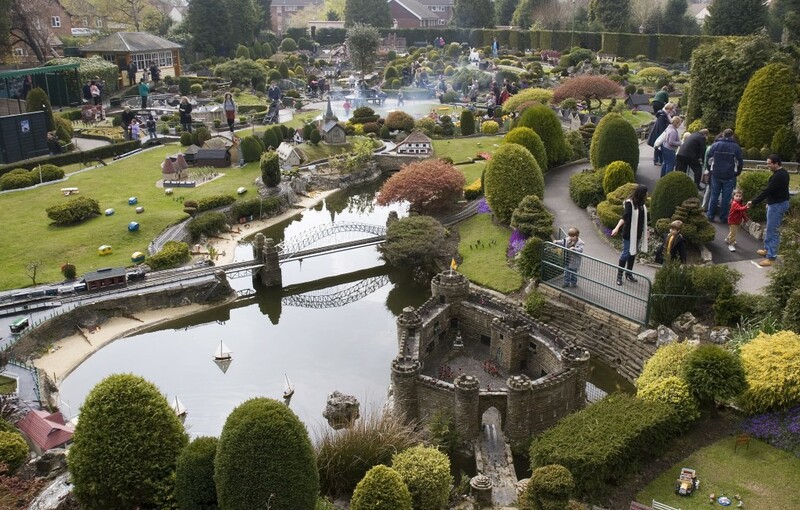 Opened in 1929, it has a fascinating scale reproduction of an English village, but what will really amaze the kids is the model railway, with the equivalent to scale of ten miles of track. There is also a light railway to enjoy rides on to cap a day of miniature fun for the little ones. 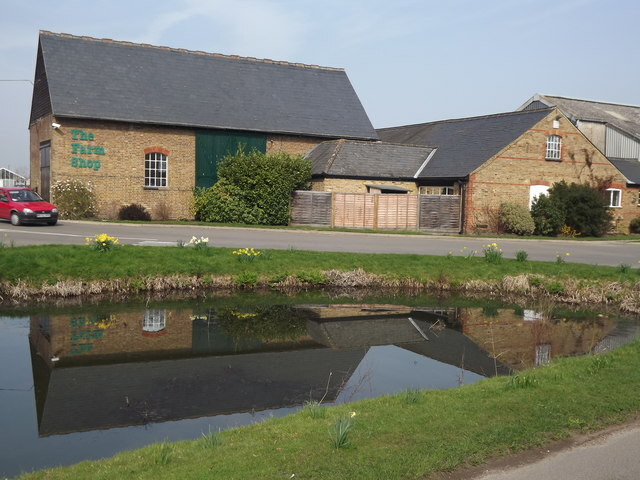 Located in the Hertfordshire countryside near St Albans, Willows Farm Village is a great place for kids who have never been on a farm before.They can get to meet animals like cows and sheep in close-up, and even help feed a lamb in springtime. 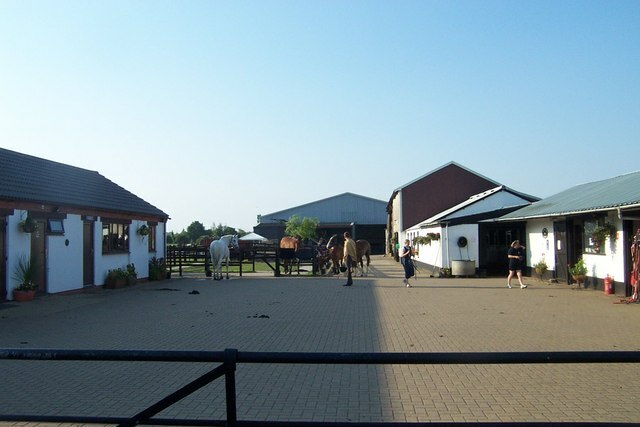 Garsons Farm is located near Esher in Surrey and offers something a bit different from animals. Instead, you can enjoy a great day of fruit picking, with lots of strawberries and raspberries in the summer. There are also special weekend events in July.